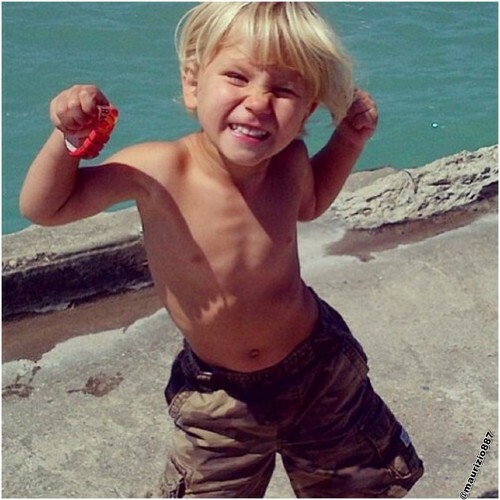 jaxon bieber , 2013. jaxon bieber , 2013. HD Wallpaper and background images in the 贾斯汀·比伯 club tagged: jaxon bieber 2013. This 贾斯汀·比伯 photo might contain 猛男, hunk, 大块, 皮肤, 肤色, 裸色, 偏下体, 暗示裸体, skintone, 部分裸体, 隐含的裸露, 部分下体, and 隐含的裸体.